We’ve all seen them. The dash camera videos shared on Facebook of people driving poorly. Accidents caught on dash cameras that could have been avoided if only someone had been paying more attention. When it comes to accidents involving “big trucks” blame falls on the truck driver almost instantly. However, many times it is the fault of the other party. They cut off the truck, or drift into it’s lane. Without clear evidence, the conclusion becomes one person’s word against the other. We here at Mercer want to help you protect you and your equipment, and your driving record. Therefore we are offering a forward facing dash camera at the Reduced Cost of $25*. The camera when used properly will provide a constant looping video of you driving down the road. Dash camera footage has been used numerous times to show “the other party” at fault. With dash camera footage we have been able to provide clear evidence for our contractors. 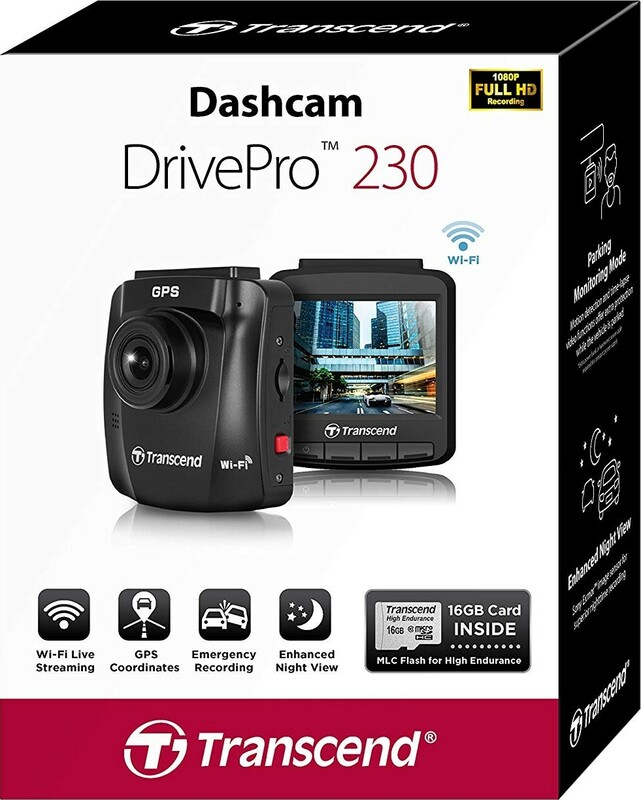 If you are interested in buying a dash camera for $25* just stop by the Mercer Transportation Company Store during regular store hours. *If you have already taken part in one of our Dash Camera programs in the past, you will not be eligible for this discount.